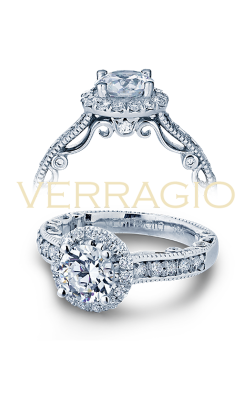 Verragio engagement rings are esteemed for being in a class all their own. 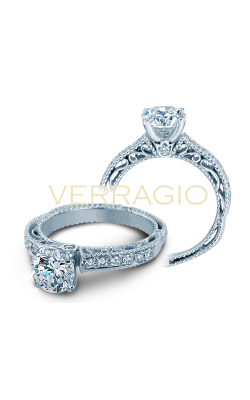 The signature style of Veraggio is world renowned for its one-of-a-kind design and intricate artisanship. Verragio’s distinctive flair includes accentuating white gold or platinum settings with splashes of rose or yellow gold. The intricately-crafted, artful details defy conventional expectations of engagement rings. With distinctive, elaborate details that set Verragio apart from the other elite engagement ring designers, their collections are at the pinnacle of sophistication, individuality and fashion. 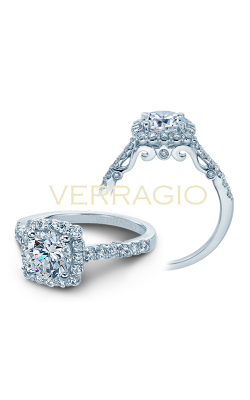 Blending elements of the traditional style of engagement rings with cutting edge creativity, Veraggio engagement rings are both timelessly elegant and modernly sophisticated. Verragio engagement rings strike the winning balance between the enduring vintage style of years past and the chic novelty of contemporary fashion. For subtle elegance, the Classic assortment will delight. The elaborate styles of the Couture collection will make a dazzling impression without being ostentatious. Paradiso’s dignified designs appeal to the bride to be of distinguished taste. Venetian is a robust collection of designs with eye-catching details, such as rose gold peeking out from the inside of a white gold or platinum setting, that stand out in a crowd. The Parisian is a substantial collection with unique accents that include rose gold markings, or three stone settings with deep blue sapphires to set off the center diamond. Insignia features splendidly ornate engagement rings guaranteed to make an impression that any fashion-conscious bride, or trendsetting socialite, will swoon over. Few designers capture the old world European elegance that honors tradition, while breaking the mold with original and breath-taking flair. None do it better than Veraggio. Discover the Verragio engagement ring that will make you fall in love with it again, every day, for the lifetime of your treasured union. With a reputation built over fifty years of providing the highest quality fine jewelry at the best value, Miro Jewelers is the trusted Denver, Colorado destination for the pieces that define and celebrate the milestones of your life. A pillar in the community, Miro Jewelers is proud to give back to the Westminster, Arvada, Lakewood, and Littleton communities that have made them the premier jewelry boutique for locals and visitors. Most recently, Miro Jewelers has supported the Children's Diabetes Foundation, The Denver Center for the Preforming Arts and The American Heart Association. Stop by our Cherry Creek shopping district showroom in Denver, Colorado to experience the friendly service that keeps customers returning year after year. Be sure to ask about our comprehensive cleaning and repair services and custom design. 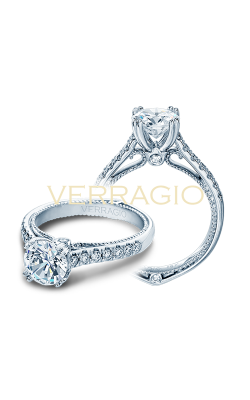 Still saving for that Verragio engagement ring of your dreams? Ask us how to help make your dream a reality with our in-store financing, (including up to deferred interest for 180 days on qualifying purchases). 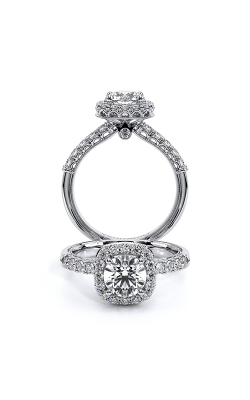 Let us know how we can serve you with your cherished engagement ring purchase by calling us at (303)393-8880 today.